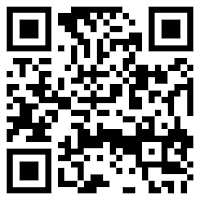 When we talk about technology, the first thing that comes to mind are the gadgets and ICT related stuff. However, technology is improving our lives in so many different way and that includes innovation in the clothes we wear. 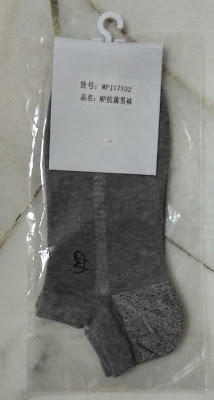 I recently received 2 pairs of socks - called MP Magic socks to try out. 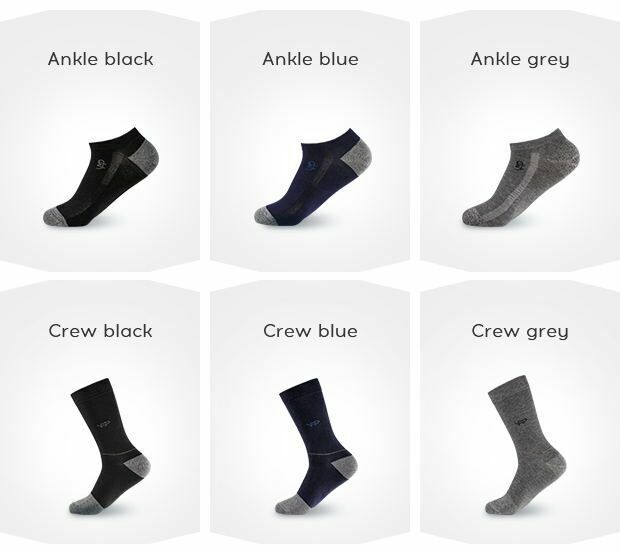 One was the short ankle type (ankle grey) and the other one was a regular length sock (crew black). So what is so special about these shocks? Well, the people who make them, claim that these socks are odourless. These are made from unique fabric material which are infused with three different types of metals, namely, Silver, Copper and Zinc. The metal are supposed to kill the bacteria which cause odour. 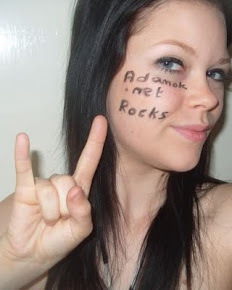 To be honest, I was a bit sceptical. The material was soft and the socks they sent me were the exact fit for me. To test them out, I wore them to work - for almost 9 hours. 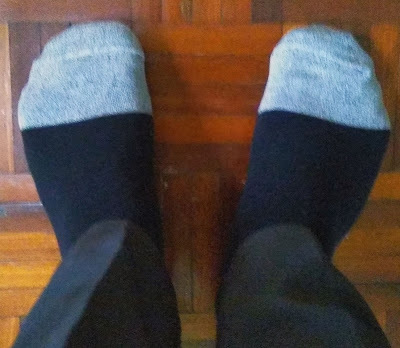 Malaysia is a hot country and I was walking a lot the first time I wore the socks. Got home and my feet were really hot and sweaty. I do not have any sophisticated odour measuring equipment so I had to rely on my own nose and I was pleasantly surprised. Yes, it did not smell as fresh as it did in the morning before I put them on but - there was definitely no odour. I have worn them on a couple of occasions since then and seem quite durable. If you are interested to find out more about the MP magic socks, visit their Indiegogo funding page. They have already exceeded their target with 11 days left.